Staying longer at one destination allows you to visit te region. And to live unique experiences. 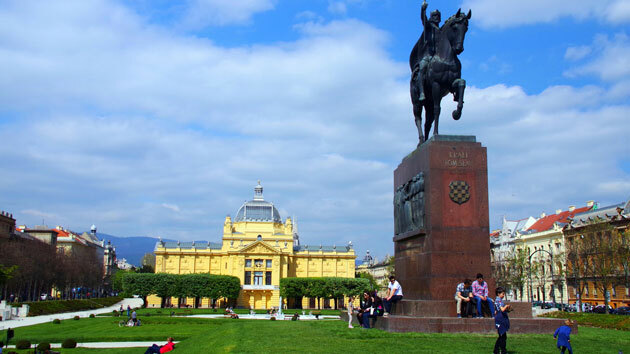 If you are in Zagreb for more days, use this time to travel around the region. We have different and unique options for day trips for you. From incredible nature like Plitvice Lakes National Park. To a Zip Line Adventure in Lika region. Or a unique Truffle Hunt experience! Check our Day Trips from Zagreb and choose the one that best suits you. 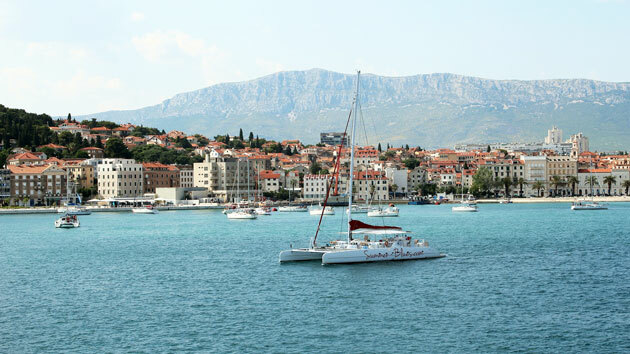 If you are in Split for more days, you can visit the region and have unique experiences. Day trips to Hvar or to Brač Island. Sailing Days. Wine and Food Tasting. And much more! 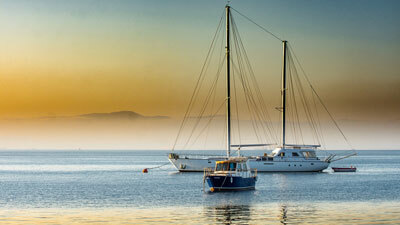 Check our Day Trips from Split and choose the one that best suits you. 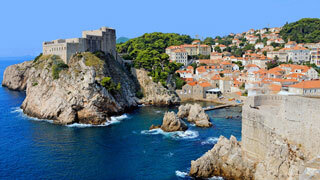 The strategical location of Dubrovnik allows you to visit different countries and regions only with day trips. 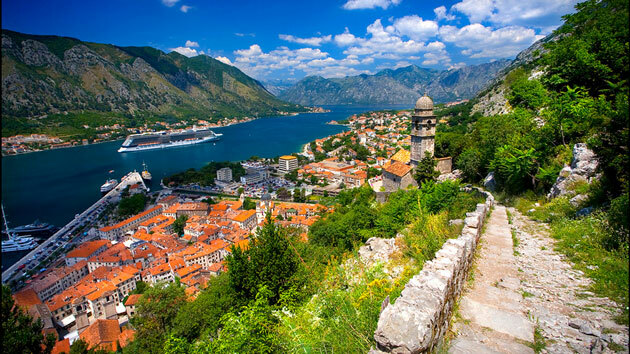 You can visit Kotor Bay, in the neighboring country, Montenegro. Or the iconic city of Mostar, in Bosnia and Herzegovina. Or have a religious tour for Medjugorje. And also try some of the best national wines during a Wine Tasting in Pelješac. In addition to the day trips, we also offer city tours of all the main cities in Croatia, Slovenia, Bosnia and Herzegovina, and Montenegro; full private tours; boat tours and transfers. 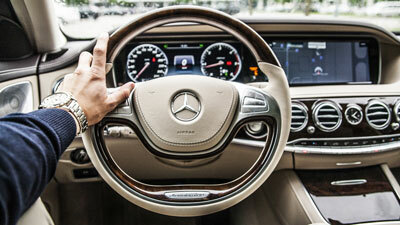 Take a look at our services and choose the option that best suits you.